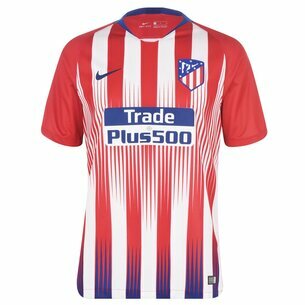 Renowned for the intense passion of their fans as well as their success on the pitch, Atletic Madrid are undoubtedly one of Spanish football’s glamour clubs. 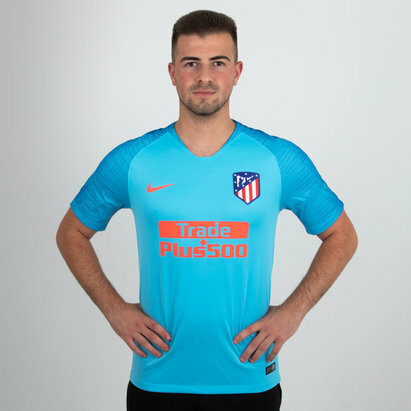 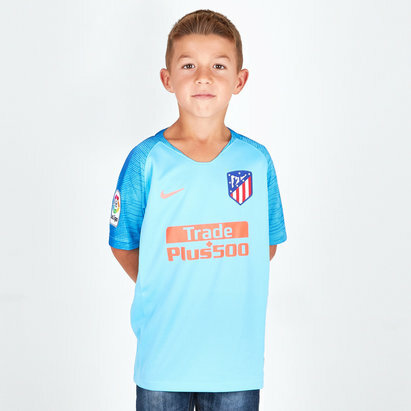 If you’re an Atletico fan and you want to proudly show your support for your team, Lovell Soccer’s got your back – because here you’ll find the latest home, away and third Atletico Madrid football shirts for the 2018-19 season, as well as shorts, drill tops and more. 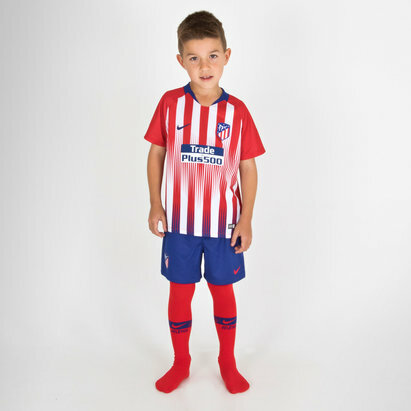 Shop the full Atletico Madrid range at Lovell Soccer today to find out more.